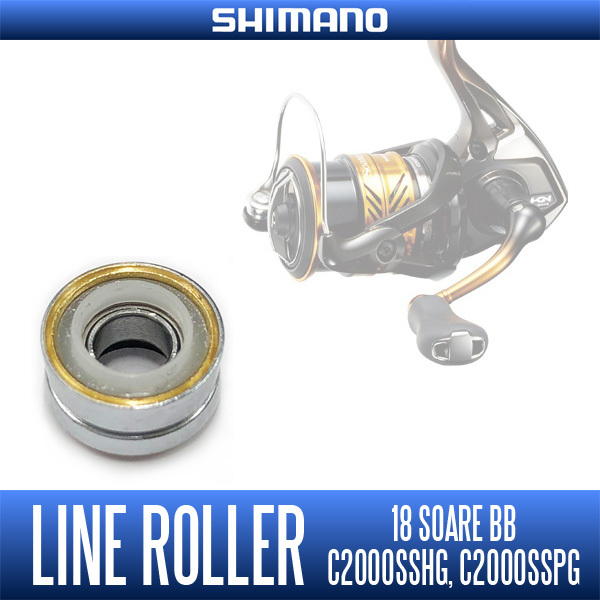 is a genuine line roller Shimano 18 Soare for BB (except for the 500S). In the case of 18 Soare BB (except for the 500S), when performing the maintenance of the line roller is the need to replace the line roller whole. 18 Soare BB has become the line roller of the old type structure only 500S. Therefore, 500S only line roller 2BB specification tuning kit Ver.2 is possible use.